Health care is personal. And we put our personal touch into every detail. Welcome to the only hospital in the region dedicated to the health and wellness of women. 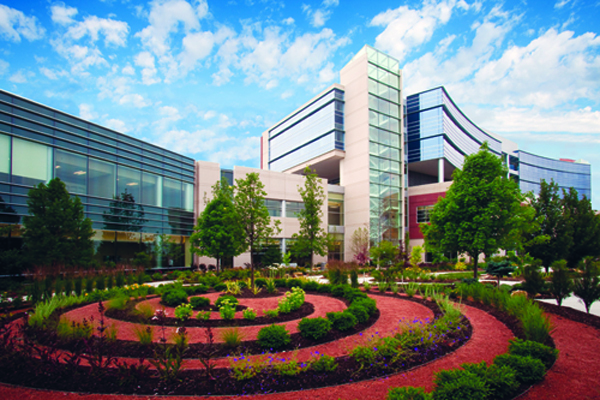 In 2010, Methodist Health System opened the doors to the Methodist Women’s Hospital, thus launching the region’s only medical campus devoted to women. Located at 192nd and Dodge streets, Methodist Women’s Hospital and adjoining medical office buildings have served thousands of women. Since its debut, more babies have been delivered at Methodist Women’s Hospital than any other hospital in the metro area. In addition to the focus on women's health, this campus includes the area’s largest neonatal intensive care unit as well as an emergency department and imaging and laboratory services for men, women, and children.